Makes grants of between £250 and £15,000 to registered charities for general charitable purposes, but has a preference for charities working in the fields of education, training, disability, sport and/or recreation. 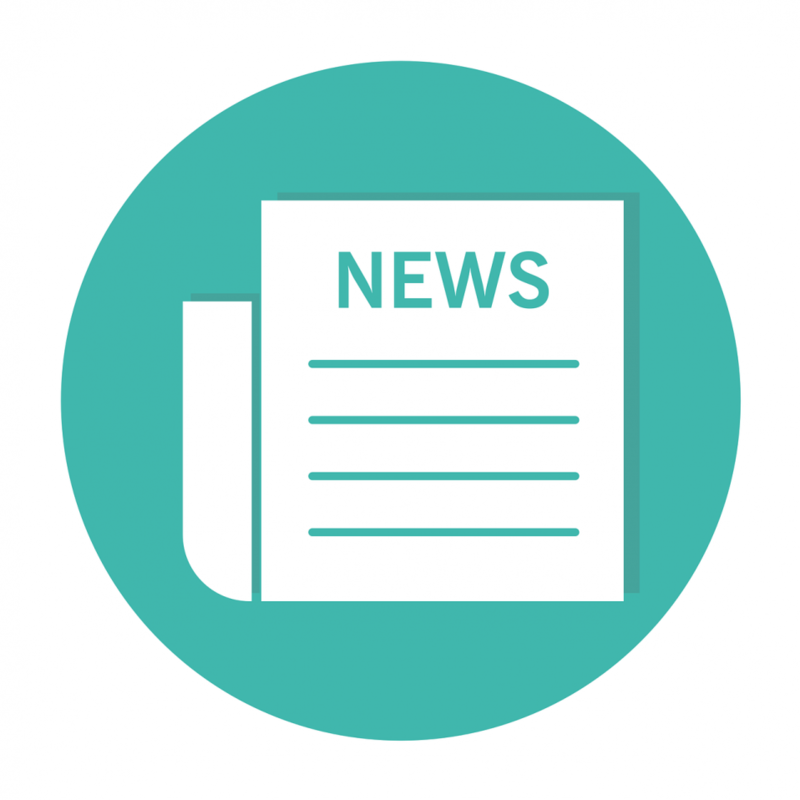 The Foundation for Social Improvement (FSI) is delivering training aimed at small charities in Newcastle on 31 January 2019, with support from the Department for Digital, Culture, Media and Sport. 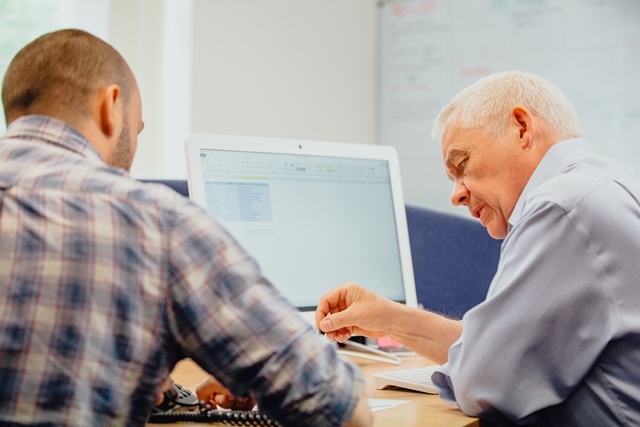 The training consists of four different courses covering topics including trusts and foundations, developing a case for support and charity leader responsibilities. These courses are heavily subsidised for members (membership is free to charities with a turnover of less that £1 million). Northumbria Police, in conjunction with South West Grid for Learning, have arranged a number of events around online safety throughout November. 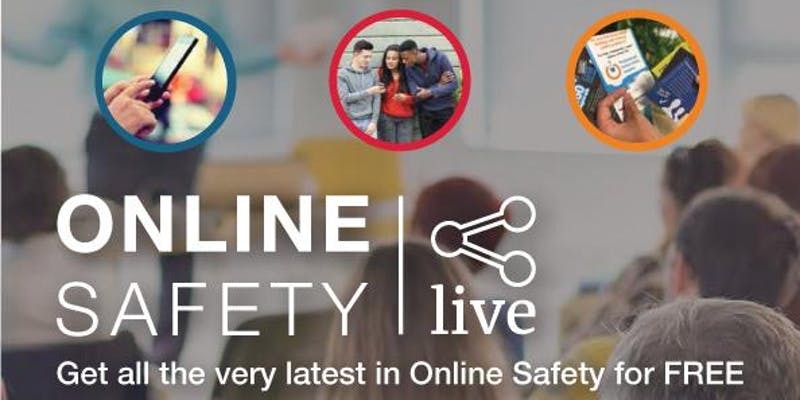 Online Safety Live is a programme of events designed exclusively for professionals working with children and young people and they’re completely free to attend. 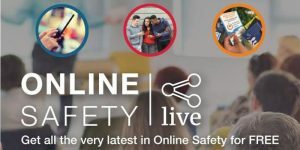 The events are two hours long and cover a broad range of online safety topics, a briefing session in its truest sense. At the end of the event all delegates receive access to an online resource area containing links to all the materials mentioned, signposting to sources of help and support as well as a live copy of the presentation itself. The North Tyneside event takes place on Tuesday 20 November, 9.30am to 11.30am at the Langdale Centre in Wallsend. Thank you for your booking: Online Safety Briefing by Northumbria Police: 20 November. We will be in touch soon to confirm your place.